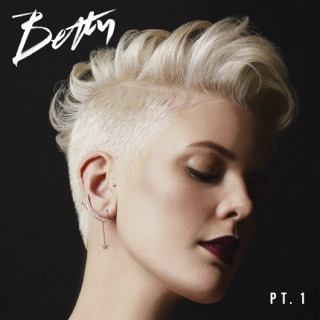 Indeed, Betty is a glitter bomb of sass, funk, dance-floor beats, and playful innuendo that pays homage to early-2000s boy bands and pop divas. 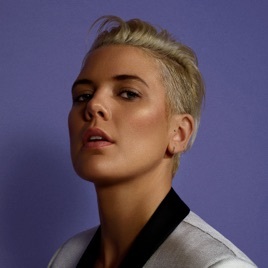 “Oh my god, I can’t behave,” she coos on “Taste,” a slippery R&B cut with shades of Justin Timberlake. “You know the worse they are, the better they taste.” And if you can’t place the myriad references on “The One” (Britney, Santana, and more JT), you don’t belong in the club. 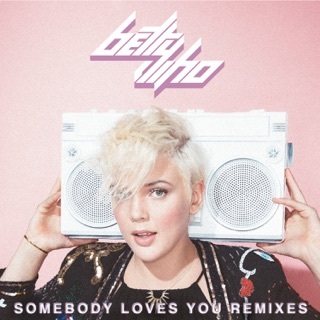 Betty Who’s music means so much to me. The songs that can be pre-ordered are fabulous. I can not wait for the album to be released February 15th. Looking forward to owning her third album!! 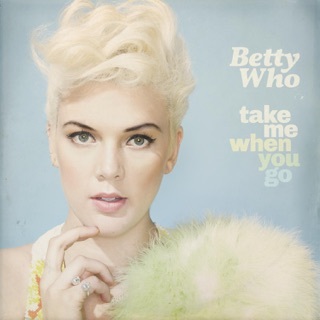 I have been with Betty before her first full album even came out! Betty you are an amazing singer, keep it up!!!! Betty is such a genuine person, and a joy to watch. Excited to hear the rest of this!